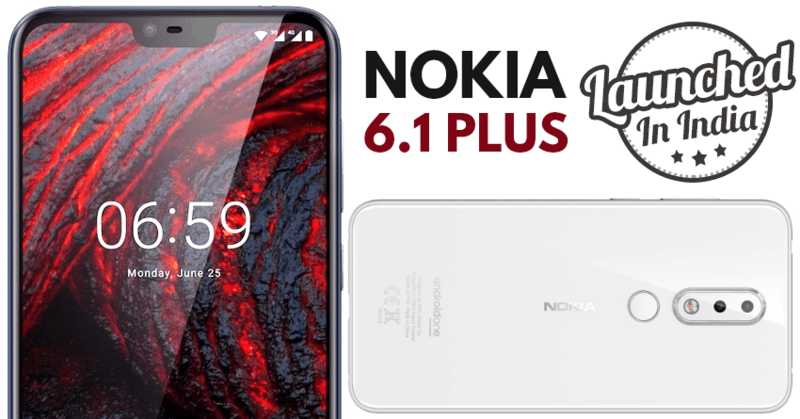 Nokia 6.1 Plus (X6) is now officially available in India for INR 15,999. The phone is currently available for pre-orders while deliveries will start on August 30. Buyers will need to consider Nokia’s official website and Flipkart for the purchase. 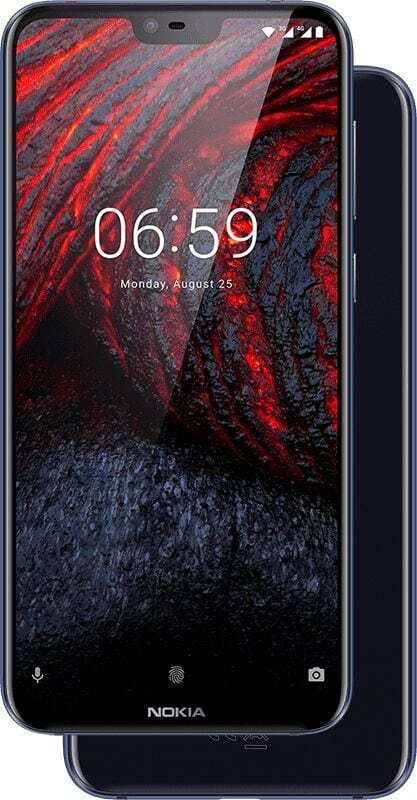 Nokia 6.1 Plus is available in Gloss Midnight Blue, Gloss White, and Gloss Black shade. It offers an impressively crafted 5.8-inch display with a notch, Gorilla Glass 3 and 19:9 display ratio. The full HD+ display comes with 96% NTSC color gamut. Nokia is using a powerful Snapdragon 636 chipset with Adreno 509 GPU on the phone. 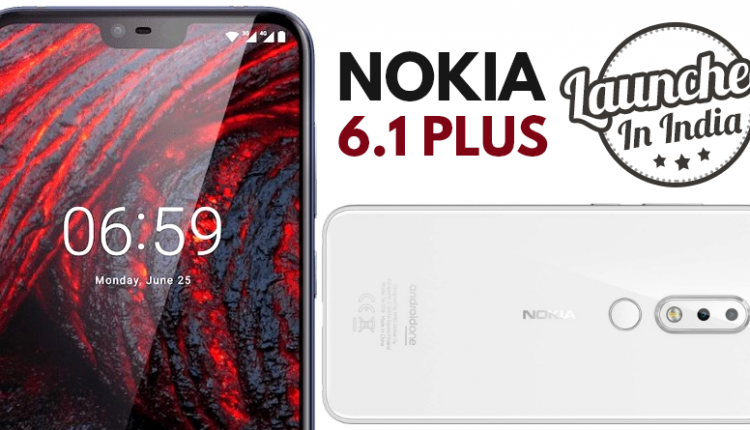 Nokia 6.1 Plus is available in a single variant with 4GB of RAM and 64GB internal storage as standard. The expandable memory capacity is available through a microSD card slot. It is upgradable to Android P and currently runs on Android 8.1 Oreo. The front selfie camera available on Nokia 6.1 Plus is 16MP while rear comes with a 16MP+5MP sensor with dual-tone LED flash, electronic image stabilization, and variable aperture. The phone weighs 151 grams and packs itself in a 7.99mm thick metal frame. The primary rival for the new Nokia 6.1 Plus is the recently launched Xiaomi Mi A2 priced @ INR 16,999.